At some point, when it dawns on you that the only name you need to know for a Southern Pines Landscaping Company is Ground Pounders Landscaping, you feel a sense of relief. This can feel like a daunting task, if you don’t have a company to rely on for this type of work. But since 2007, our name has been synonymous with high superior quality making us the local leading service provider for all landscaping service work. We are proud of the work that we do and of the fact that we have managed to earn the impeccable reputation that we have. Don’t assume that choosing this type of service professional is as easy as imply selecting the first name that pops up in your search results. The problem is that this is the approach that too many business and homeowners use, with less than pleasant results. We look forward to being able to demonstrate to you firsthand how we have earned the impeccable reputation that we have. Smart consumers only work with professionals who will give them great results at more than reasonable prices, which is why we are the number one choice around. If this if your first time partnering with a professional landscaper, you may not even be aware of what traits to look for. It is a good idea to only work with an established company and one that makes this their main expertise, not a side gig to also doing vinyl siding. It could even be that you worked with a “professional” in the past who turned out not to live up to the hype they created for themselves. We can promise you nothing short of 100% customer satisfaction; we aren’t happy with the results until you are completely satisfied. Getting this type of service is important in order to keep the outside of your business or home looking immaculate. The only way to do this is to get the best in quality landscape design as well as maintenance. Don’t accept working with a company that only offers one or the other when you can get the best of both worlds from our pros. Get in touch with us right now and we can get you set up with the finest in quality landscaping service there is around. 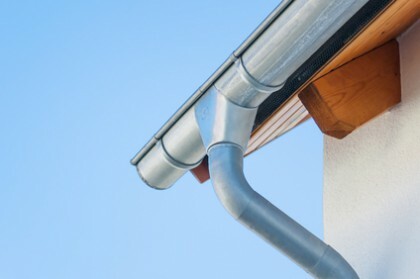 We also feel it is important to be able to provide other services that matter to our customers, such as taking care of your gutter and drainage systems. The last thing that you need is to damage the exterior of your building by letting your clogged gutters leak over. 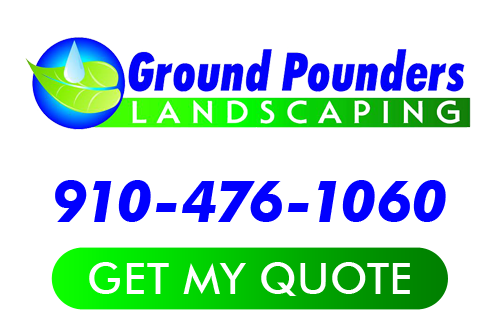 So when it comes to the best in Southern Pines landscaper services, Ground Pounders Landscaping is the only name that you need to know. If you are looking for a Southern Pines Landscaping Company then please call 910-476-1060 or complete our online request form.